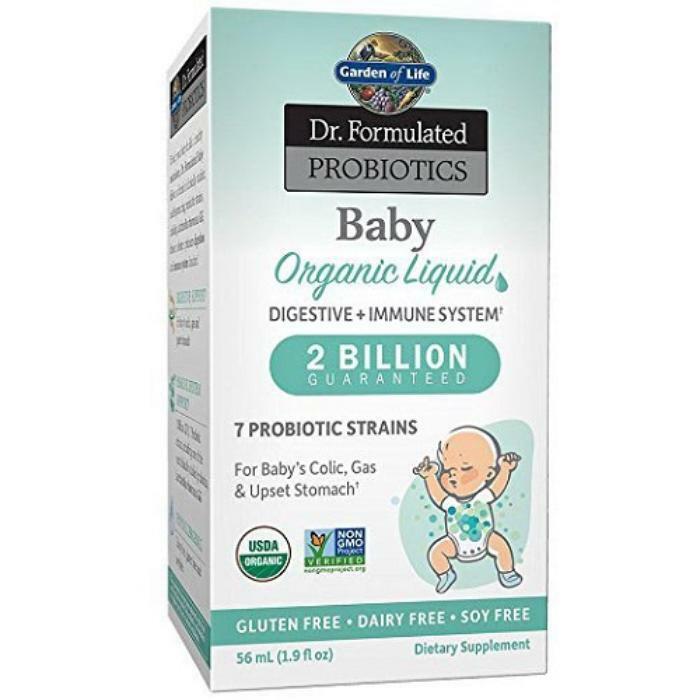 Garden of Life is recalling its new infant supplement, Baby Organic Liquid. The product, as labeled, includes directions for use that may be misinterpreted. If not administered precisely following the labeled instructions, the product may present difficulties in swallowing and potentially pose a choking hazard due to the thickness of the liquid. No hospitalizations or similar injuries have occurred. Consumers with questions may contact the company at (866) 211-9058 Monday through Friday from 9 a.m. – 5 p.m. (EDT), or by email at Babyorganics@gardenoflife.com.